Home > Shop By Brand > RUPES Polishers FREE SHIPPING! > Rupes BigFoot LHR21 MarkII Random Orbital Polisher - On Sale! The next generation of Rupes is here – The Rupes Bigfoot LHR21 and LHR15 MarkII Polishers. Built with everything that made the original Rupes LHR 21 & 15 one of the best, the new Rupes MarkII series are going to blow you away. Correct your paint faster and more efficiently than ever before. With improvements made to both the body, chassis, and motor, the Rupes LHR21 Mark II provides 30% more efficiency than the original machines, making correcting your paint smoother than ever before. If you’ve been looking around and wanting to upgrade your current polisher collection, the new Rupes BigFoot LHR21 MarkII is just what you’ve been waiting for. 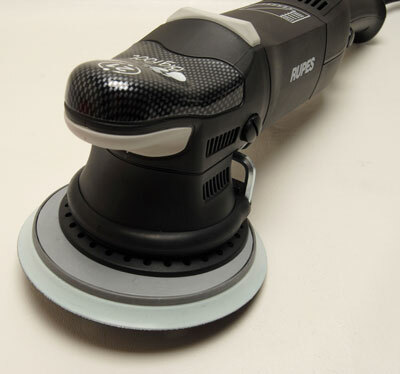 The Rupes BigFoot LHR21 MarkII includes a 6 inch backing plate. Rupes LHR 21 MarkII 7 Inch Pad Kit – FREE BONUS FREE SHIPPING! Rupes Big Foot MarkII Detailer’s Kit - FREE BONUS FREE SHIPPING! RUPES BigFoot LHR21 MarkII BigFoot Perfetto Kit Free Bonus! Rupes Big Foot Random Orbital Polishing SystemRUPES Polisher KitsMike Phillips’ How to Use The RUPES Bigfoot Paint Polishing System Rupes Foam PadsRupes Microfiber PadsRUPES Wool Polishing PadsRUPES Mille Foam PadsRUPES Rotary Foam PadsRupes UHS Easy Gloss SystemRUPES BigFoot LK 900E Mille Gear Driven PolisherRUPES BigFoot LHR 19E Rotary Polisher Now in Stock & Ready to Ship!RUPES BigFoot LHR15 Mark III Random Orbital PolisherRUPES BigFoot LHR21 MARK III Random OrbitalRupes BigFoot LHR15 MarkII Random Orbital Polisher - On Sale!Rupes LHR 15ES Big Foot Random Orbital Polisher FREE SHIPPING!Rupes LHR 21ES Big Foot Random Orbital PolisherRupes LHR 75E Mini Random Orbital Polisher FREE SHIPPING!Rupes LHR 12E Duetto Random Orbital Polisher FREE SHIPPING!Rupes Bigfoot Nano iBrid Short Neck Kit FREE SHIPPING!Rupes Bigfoot Nano iBrid Long Neck Kit FREE SHIPPING! I just got my new Rupes Mark II and will give it an A+. The power and the throw help me to muscle threw my heavy compound work with very little effort.It saves me time and effort threw all phases of the paint correction!!! 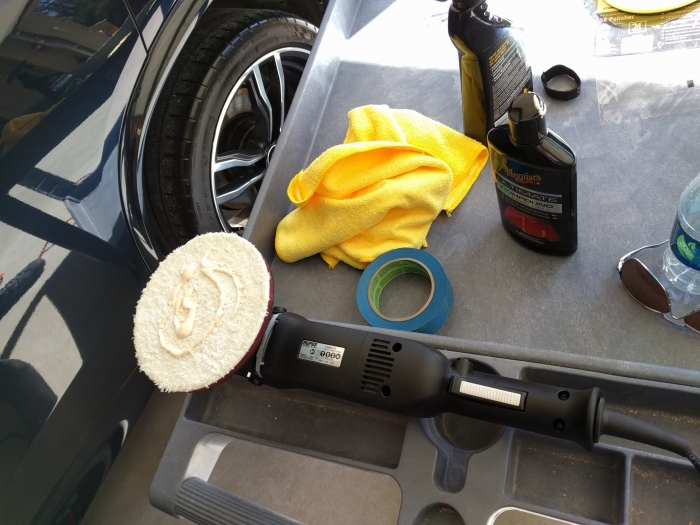 I have been a professional in the paint restoration/correction business for 20 + years and recommend that you add this polisher to your arsenal ASAP. I know its pricey but it will pay for itself in time and effort saved! 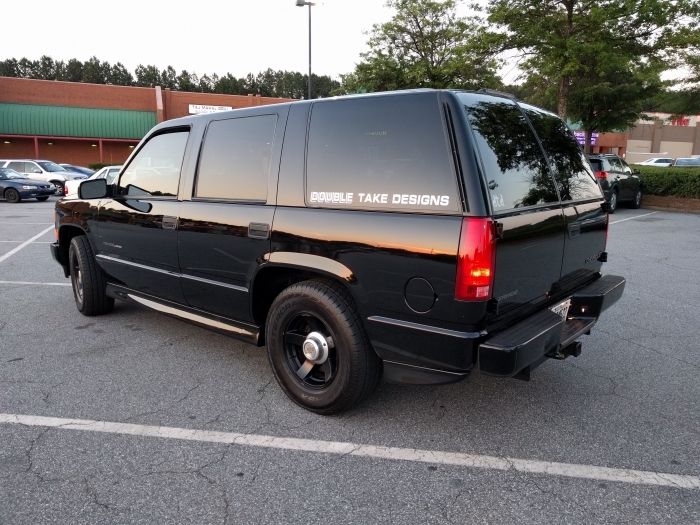 5 stars from Kennesaw, Ga. Double Take Designs LLC. ConsI have yet to find one! Before purchasing, I read up un this polisher, all glowing reviews. Well, I've owned a week, and have done 13 cars in the interim , 7 black. Love the ease in which this machine operates, and the results on the black cars, phenomenal. Couldn't be more pleased. If you're of mind to spend the money (it's not cheap) 425.00 just bite the bullet, well worth the money! 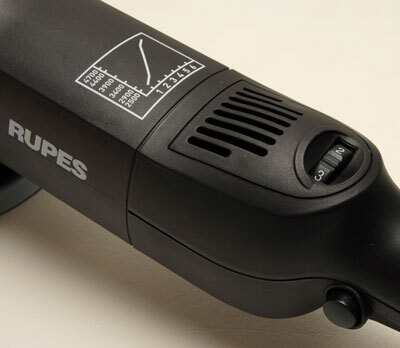 After watching more YouTube videos than anyone really should I decided on the RUPES 21 Mark II. Armed with just the basic understanding I was able to perform amazing paint correction on my 2014 BMW X5 with BLACK paint. Despite the previous owners attempts to scratch all the paint off I have restored the finish to a brilliant shine.